One thing that I’ve not liked about my Britax stroller since I got it is the lack of storage for drinks, snacks, and items that I need to get to quickly (like my phone). I have struggled with this for more than a year only because I could not decide what I wanted to use to meet our needs. 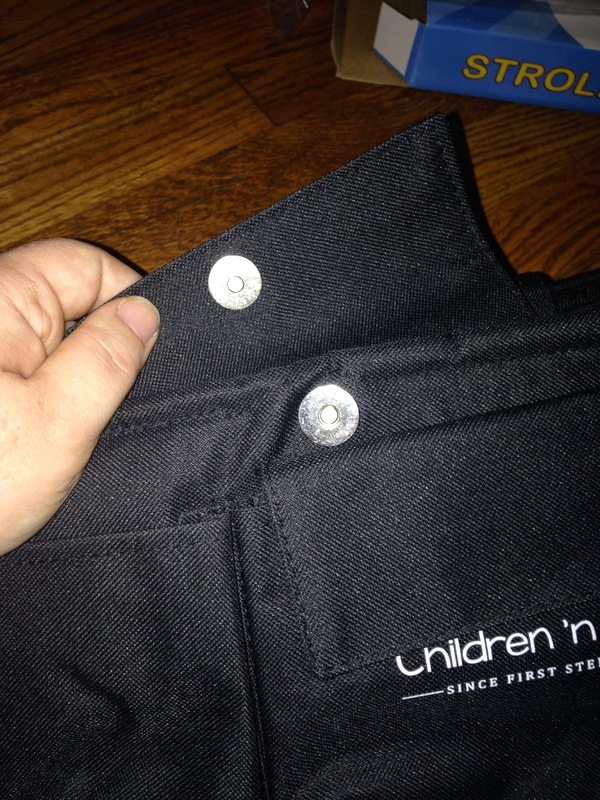 Britax makes a bag that hooks onto the stroller, but I read some pretty negative reviews about that one. That’s when I saw the Children ‘n Us stroller organizer. 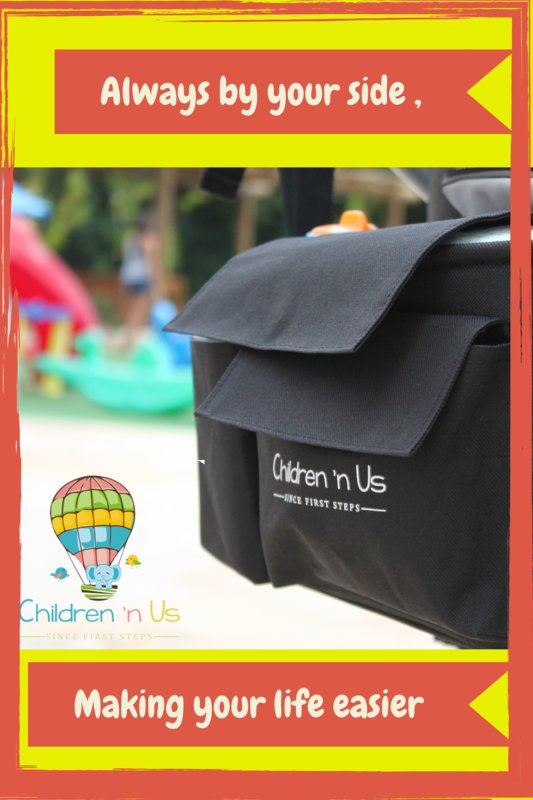 This bag has straps that hook onto the stroller’s handle bar. 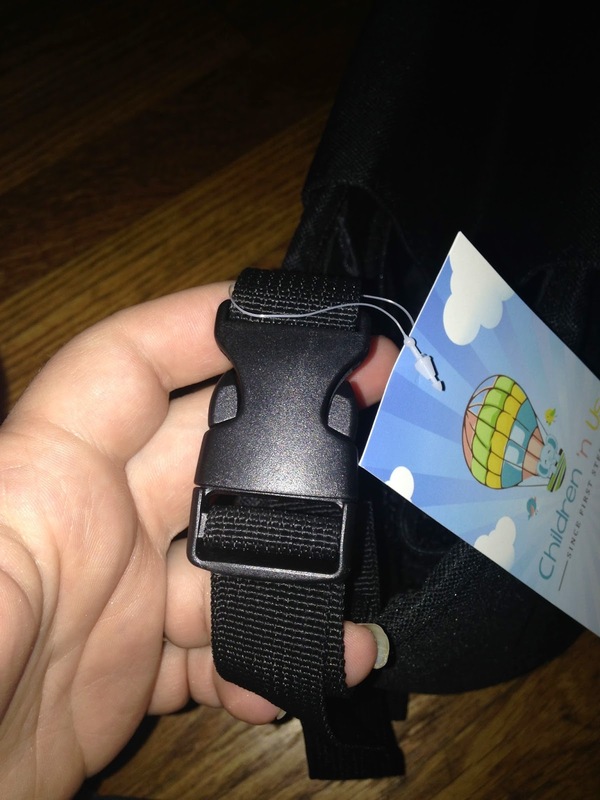 The straps are adjustable so that you can use it for almost any size stroller. There is a ton of room inside. 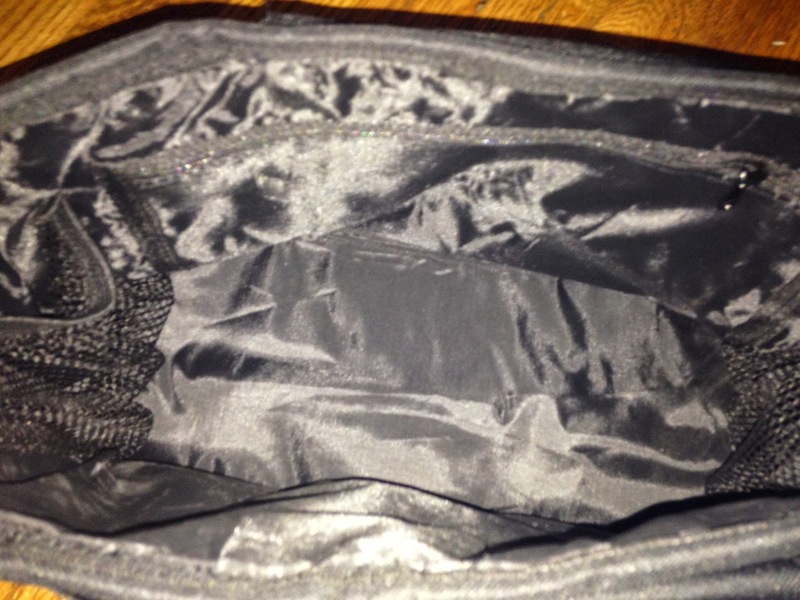 It also has two spots to hold drinks, and a narrow zipper pocket in the back to hold small items. The drink area is like a mesh pocket with elastic at the top. It works great with like bottles and tick cups, but I personally would not recommend putting any flimsy cups in there as it might cause them to spill. 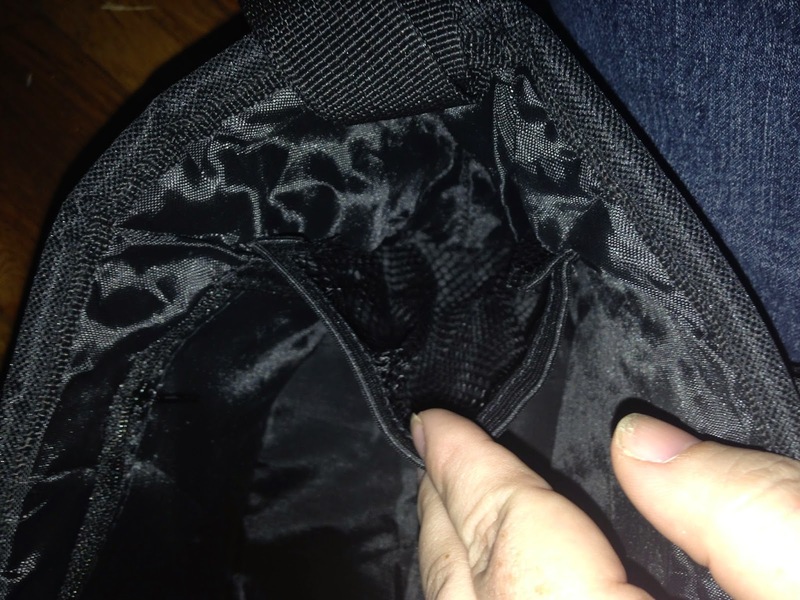 There is a flap that cover 1/3 of the top, and closes with a magnetic clasp. I know that 1/3 sounds strange, but the sides are left open so that you can access the drink pockets without having to open the bag all the way up. There are also two really nice pockets in the front. One is open and is great for my phone, and the other has a flap over it that keeps closed with velcro. Overall, I have really found this bag very helpful on our trips to the zoo. I no longer have to hope that my stays on the canopy of the stroller, I have a place to put them. 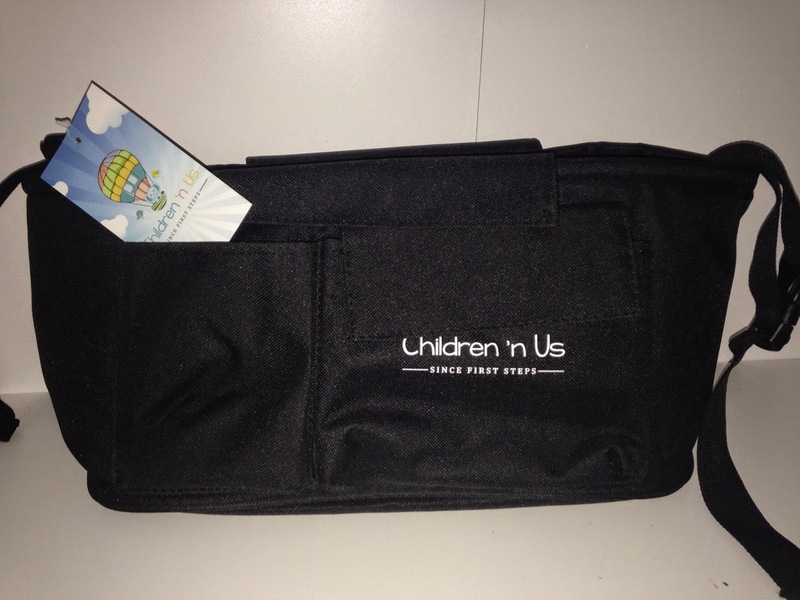 If you are interested in the Children ‘n Us stroller organizer, you can check it out on Amazon or on their website.